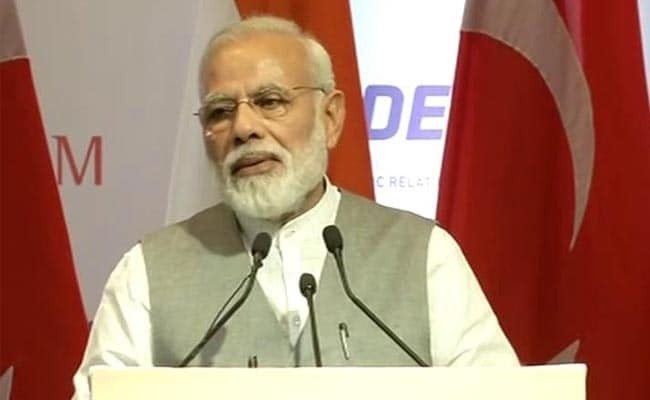 Dehradun: Prime Minister Narendra Modi will visit Kedarnath tomorrow to pay respect at the Himalayan temple whose doors will be thrown open to public after a six month-long winter break. He is also scheduled to inaugurate a research centre at Ramdev's Patanjali Yogpeeth in Haridwar at 12 PM before returning to Delhi the same day. PM Modi is scheduled to arrive at 9.30 AM at Kedarnath which is arguably the most important of the four Himalayan shrines on the Chardham circuit. "Tomorrow I will be visiting Dev Bhoomi Uttarakhand. I will begin my Uttarakhand visit by praying at the Kedarnath Temple," the Prime Minister tweeted today. "I will be inaugurating the Patanjali Research Institute at Patanjali Yogpeeth, Haridwar tomorrow, 12 noon onwards. @yogrishiramdev," he said. Meanwhile, Uttarakhand Chief Minister Trivendra Singh Rawat today flew to Kedarnath to review the preparations ahead of the prime minister's visit. Accompanied by state Tourism Minister Satpal Maharaj, Mr Rawat visited the medical centre to assess the availability of medicines there and also took a round of lodging and other facilities built for devotees, an official release said. The Chief Minister asked the officials present to tighten loose ends, if any, and warned them of stern action if anything was found lacking. He asked them to ensure that whoever visits the shrine goes back with good memories.